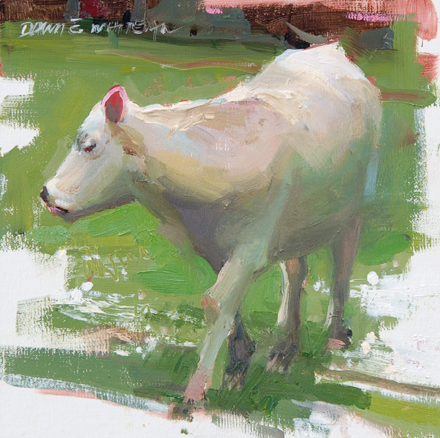 Dawn Whitelaw is one of the artists in residence at On Track Studios in Franklin, Tennessee. 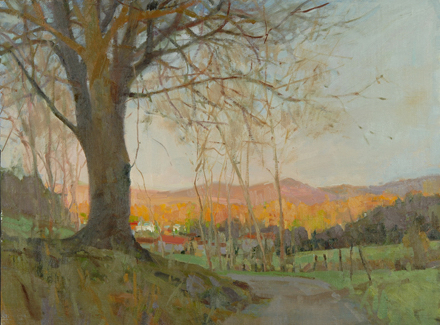 She is a founding member of the Cumberland Society of Painters and a charter member of the Chestnut Group. 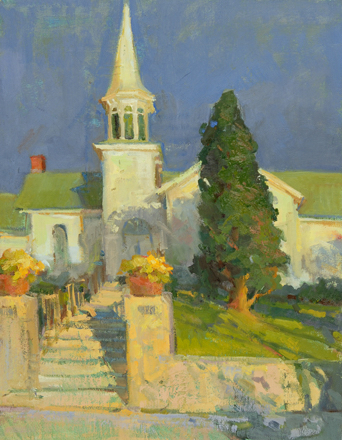 Ms. Whitelaw is currently on the faculty of the Peninsula School of Art and the Portrait Society of America, where she holds the office of Vice Chairman. 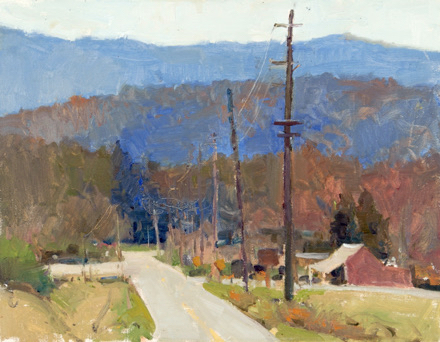 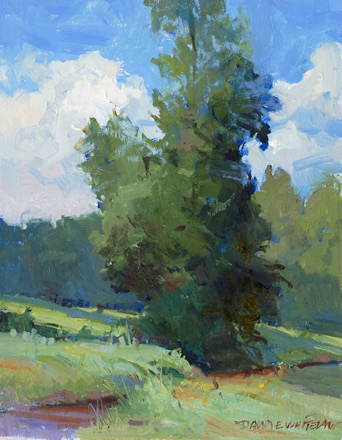 In recent years, The Plein Air Convention and Expo featured her as an instructor in their conventions in Nevada and California and she was on the faculty for the first Plein Air South event. 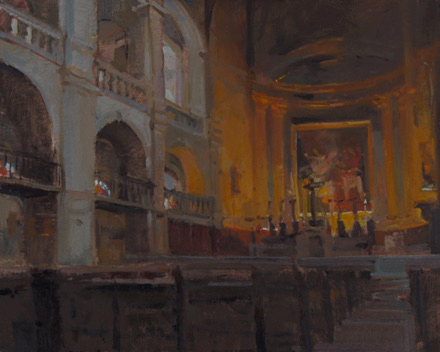 She currently travels the country to conduct workshops in oil painting principles and drawing. 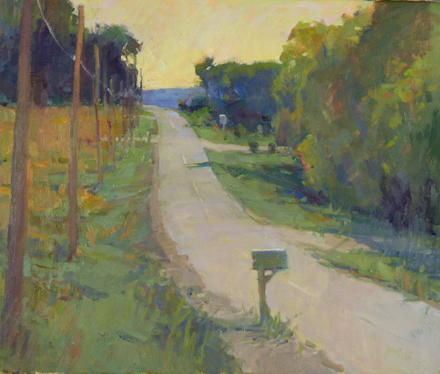 Dawn is an enthusiastic plein air painter receiving 2nd place awards in the Door County Plein Air Festival in both 2014 and 2015. 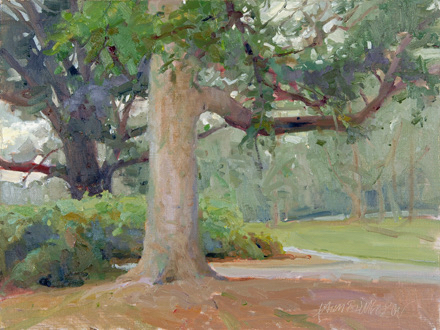 In recent years, she has won awards in The Olmsted Plein Air Invitational, the Piedmont Plein Air Paint Out and in Plein Air Richmond. 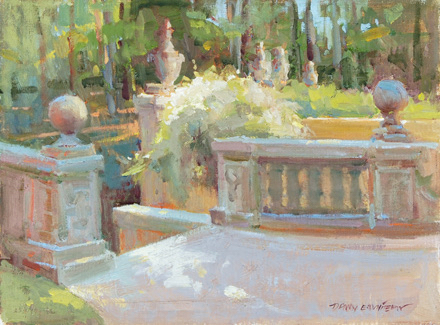 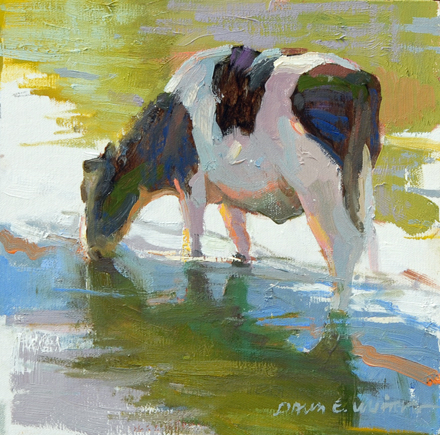 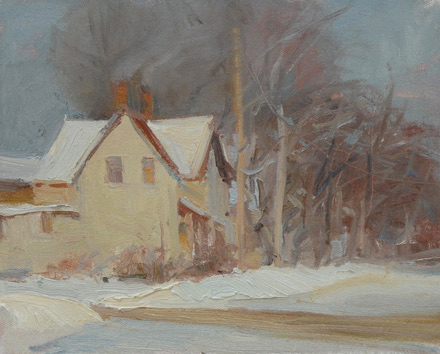 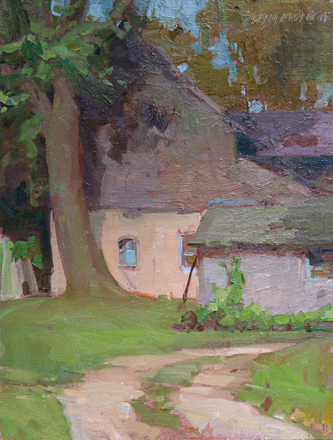 In 2012, 2013, and 2015, Plein Air Magazine included her work in feature articles. 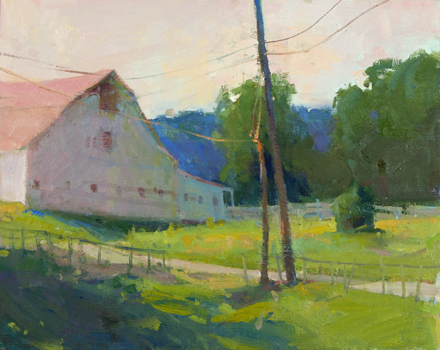 The American Impressionist Society elected to Master status in 2016 and she won the Fine Art Connoisseur Award of Excellence in the 2016 National AIS Juried Exhibition. 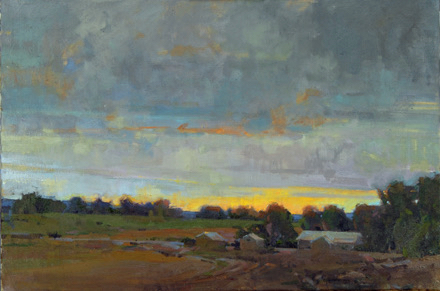 Whitelaw has a painting in the permanent collection of the Rahr-West Art Museum. 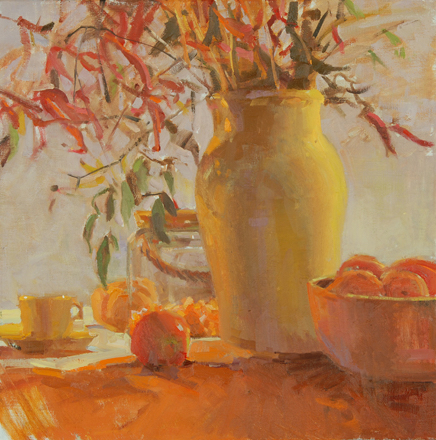 Do you love fine art? 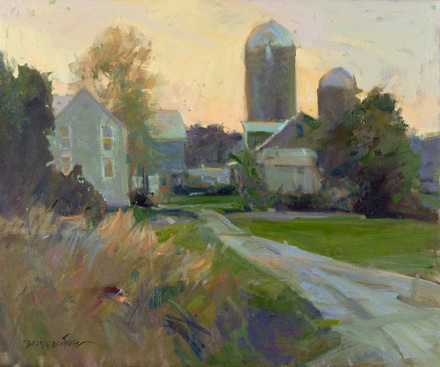 Never wanna miss what's happening at the gallery? 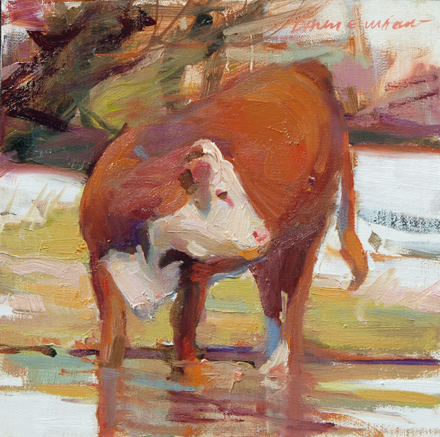 Sign up for our email list and you'll always be in the know.